If the writing wasn’t on the wall regarding the merger of Comcast and Time Warner Cable, it is now. In light of challenges from the FCC and Justice Department, Comcast is abandoning its acquisition plan of Time Warner once and for all. Comcast officially declared an end to its merger plans on April 24, after a report based on information from anonymous Bloomberg sources hinted at the merger plan’s dissolution. The merger would have put more than half of all U.S. broadband subscribers on Comcast Internet. 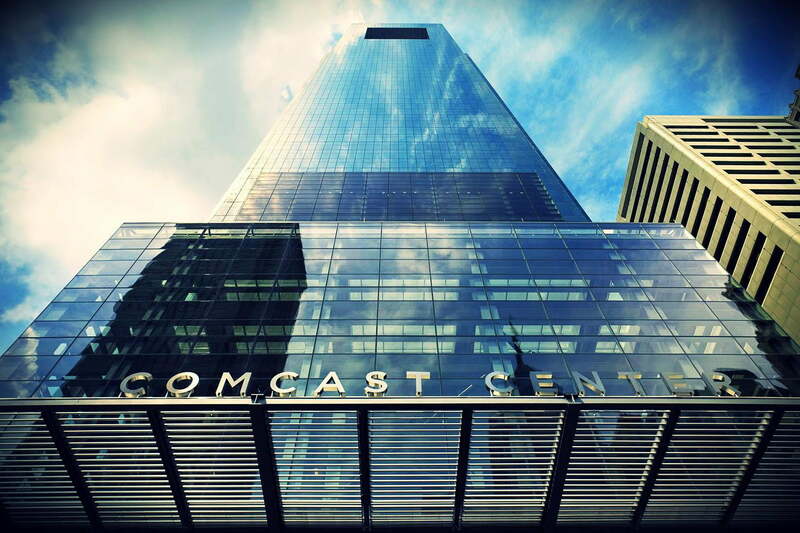 Updated on 4-24-2015 by Malarie Gokey: Added official statement from Comcast CEO on the termination of Comcast’s plans to merge with Time Warner Cable. Comcast CEO Brian Roberts issued a statement in the morning, announcing the end of merger talks. On the other side of the issue, stand government officials, who claim that the end of Comcast’s attempts to merge with TWC is a great victory for consumers. “The proposed transaction would have created a company with the most broadband and the video subscribers in the nation alongside the ownership of significant programming interests,” FCC chairman Tom Wheeler said in a press release. Attorney General Eric Holder seconded Wheeler’s statement in his own comments on the failed merger. “This is a victory not only for the Department of Justice, but also for providers of content and streaming services who work to bring innovative products to consumers across America and around the world,” Holder said in a statement. It’s unknown exactly how many people were for or against the merger, but Comcast currently ranks as the eighth most hated company in the United States. Once seen as all but inevitable, Comcast’s decision to abandon the merger is the result of widespread government opposition. In response to its plans, the Wall Street Journal reported that Federal Communications Commission (FCC) staff on Wednesday recommended issuing a “hearing designation order,” a move that would have put the $45.2 billion merger in front of an administrative law judge. Experts say it was a sign that the agency was wary of the buyout’s massive implications, and could have effectively put the kibosh on proceedings — The process, which the Journal describes as as “long” and “drawn out,” would have been the beginning of an uphill procedural battle for the cable giants. Comcast executives met with FCC officials on Wednesday as part of the commission’s review, and were considering weighing in before the hearing moved forward, sources close to regulators said. To keep things on track, Comcast would’ve had to argue its case for the merger amid heightened scrutiny. History definitely wouldn’t have been on its side: in 2011, a similar hearing in conjunction with the filing of an antitrust lawsuit by the Justice Department spelled the end for AT&T and T-Mobile’s proposed $39 billion merger. And in 2002, the same procedure derailed a deal involving DirectTV and EchoStar, which provides the satellite fleet for DirecTV’s biggest competitor, Dish Network. Even without the trouble from the FCC’s involvement, the Comcast/TWC merger was already under scrutiny from the Justice Department, which was “nearing a recommendation” to block the acquisition, according to Bloomberg. And then there’s the Hulu issue. Under the terms of the NBCUniversal deal, Comcast was supposed to refrain from influencing decisions for the streaming site, which is co-owned by Comcast, Disney-owned ABC, and 21st Century Fox. According to another WSJ report, Comcast may have influenced a decision to stop its megacorp partners from selling Hulu, promising to make the service “the nationwide streaming video platform for the cable TV industry.” Comcast has denied offering any influence on Hulu that would violate its previous agreements.